California isn't all concrete jungle and urban sprawl? 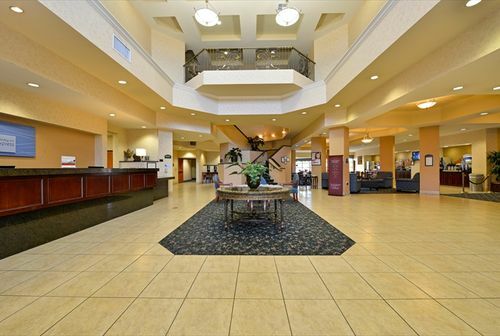 Visit the Holiday Inn Express® Elk Grove hotel and see for yourself! This city is only 30 minutes from the California state capitol and convention center, but the spirit here remains faithful to Elk Grove's roots as a Western frontier town. Take advantage of the hotel's ballroom for smaller events. Last-minute adjustments to presentations can also be made using the computers in the hotel's Business Center. Opportunities for shopping and eating are abundant in Elk Grove, CA. 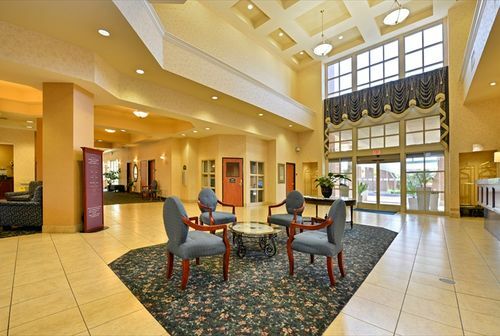 The hotel is adjacent to the Laguna Gateway Shopping Center and popular retail stores. 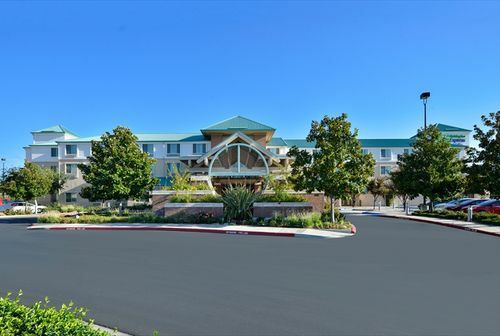 The hotel's guests are also near Sacramento and its diverse cultural offerings with theater, music and even the Sacramento Zoo. To the south, wineries can swirl, swish and savor the flavors of Lodi wine country. 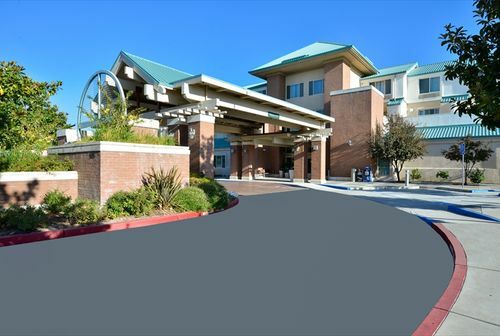 Just 20 miles from Sacramento, the hotel offers easy access to the city without forgoing Elk Grove's local feel. 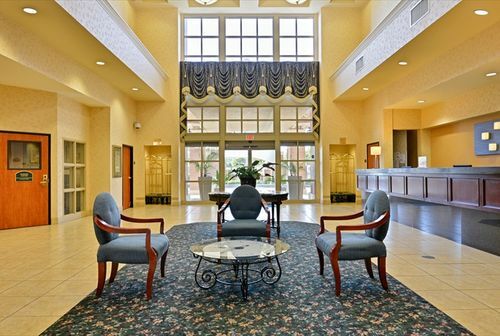 Come take advantage of the complimentary high-speed wireless Internet access and enjoy a free breakfast every morning. When you stay here, you don't have to compromise. Make your reservation today!